, and children from a curated selection of brands. Jeremy Davis is the owner and visionary of this local hip shop. He grew up in Las Vegas and moved to AZ in 2000 when he attended ASU. 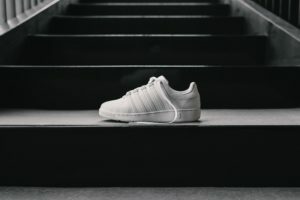 Owning a specialty footwear store has been his dream and that dream came true in the spring of 2016. The shop is located at Uptown Plaza in Central Phoenix (Corner of Camelback Road & Central). KARHU, meaning “bear” in Finnish, is a leading running brand and has provided technical running and outdoor gear for 100 years. With an authentic heritage in athletics and a deep connection to the outdoors, KARHU follows the Finnish principles of design simplicity and running purity. 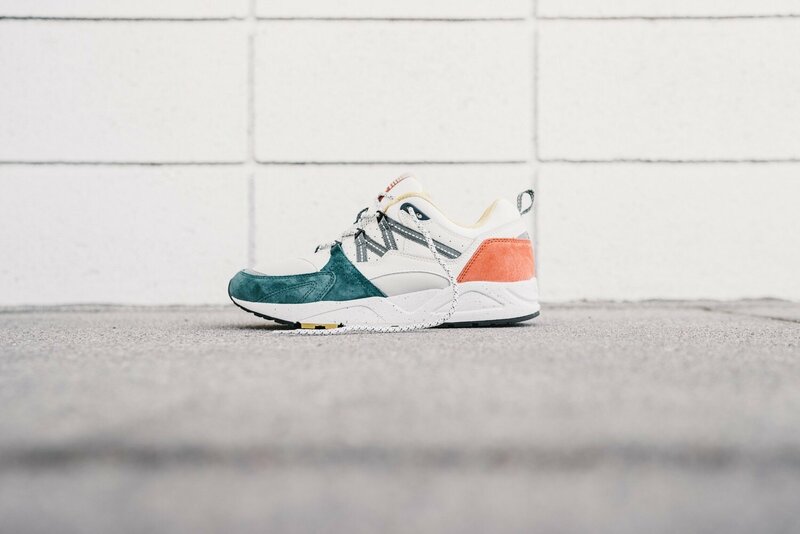 KARHU shoes have been worn on the feet of the greatest Finnish runners, including Paavo Nurmi and five Boston Marathon champions. KARHU shoes and apparel are sold globally at running and lifestyle specialty retailers. 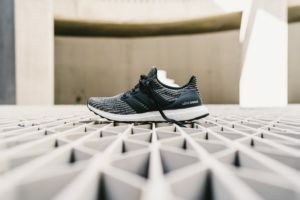 Inspired by the bodegas in New York, the Adidas Ultra Boost 4.0 will feature a multicolor Primeknit with a black cage and heel counter, which sits atop a full-length Boost midsole. 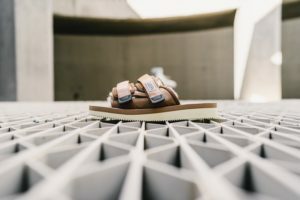 This Suicoke Moto – VM2 sandal is constructed with a sheep suede upper, nylon strap closures, sheep shearling lining, and a Vibram footbed and sole. 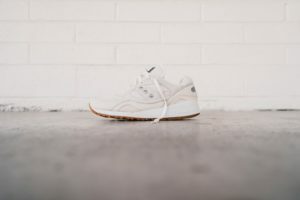 The Shadow 6000 Machine pack, featuring a supple nubuck and soft Wolverine silky suede upper with tongue branding takes inspiration from a factory engine identification plate. Make sure to visit Manor this fall when you need to elevate your sneaker game. Stay tuned ladies, I’ll ask Jeremy for his favorite female sneakers for fall.